The year 2019 sees the coming of numerous high-definition games. If you have budget constraints and love building a PC, you can build a set of decent gaming PC under $500. While it does not have the same punch with expensive, high-end product, it still allows you to enjoy various AAA games. Here is everything you need to know about building a gaming PC under $500, including the recommended products. The game building should be an accessible alternative for many gamers. This cheap building strategy will allow you to get decent specifications without being challenged in technical aspects. Since this is a cheap build, you should be able to upgrade in the future. You can upgrade basic components like GPU or CPU to accommodate more powerful gaming experiences. 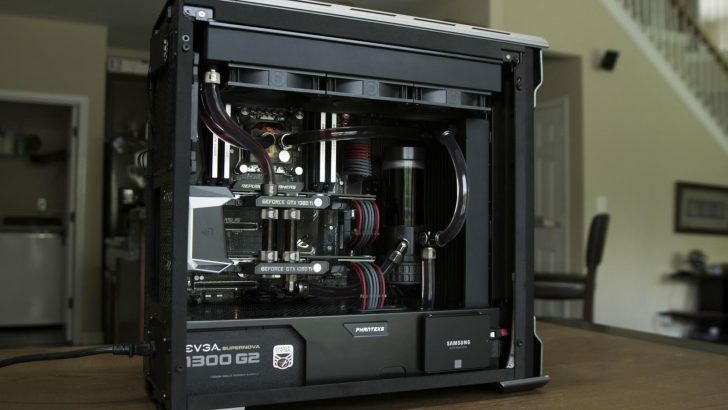 This gaming PC building may not be on par with high-end products. However, this project still gives you similar gaming performance to PS4 Pro. Before building a gaming PC under $500, you must have compatible components to finish the project. Luckily, various products can fulfil the necessities. 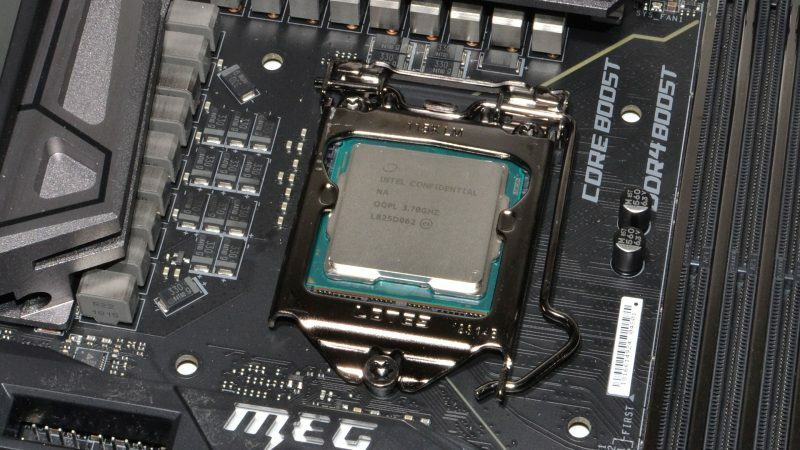 Intel Core i3-8100 is a recommended processor to power your PC. This processor is a great option for games with 1080 p, but its performance decreases if the games have higher pixels. Since this processor is a quad core, you can get quite powerful gaming experience. The only downside is its weak live streaming support. GTX 1050 Ti is one of the cheapest graphics cards, and it fully supports 1080 p games. This is a great option if you love playing older games. However, the gaming PC under $500 that uses this GPU does not support VR. The 1050 Ti card also has smaller edition (Mini) with similar performance. 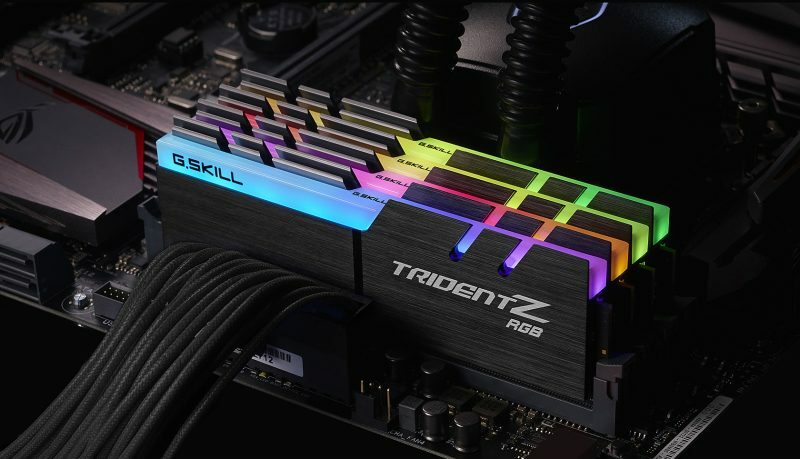 Most game computers offer 8 GB as the minimum capacity RAM. You can take a similar route to build gaming PC under $500 by ordering the Patriot Signature Line. Despite its size and price, Patriot Signature Line offers quite a strong performance. You can play 1080 p games and multitask. You also need to store tons of games. Seagate Barracuda is the perfect first hard disk for your cheap gaming PC. It offers I TB of storage space, perfect for all those first games. You can buy an additional hard drive with expanded capacity in the future. PSU and motherboards for gaming PC under $500 must be cheap but still supporting standard 1080 p gaming experience. EVGA BR 450W 80+ is a great first graphics card, which also serves as a power supply. It supports powerful gaming experience while protecting your PC gaming desktop from overheating. The only downside is its difficulty in upgrading or building around because it has a modular model. Gigabyte H310 M is a great first motherboard for a cheap computer. It offers standard performance, but adequate for first gamers with home-built computers. The motherboard is also easy to upgrade. Finally, a good PC case will protect all your components from damages and overheating. Thermaltake series are great options for first gaming PC under $500. Thermaltake Versa H18, for example, has a good price with basic features. It has a sleek design and tempered glass panel for stylish but strong construction. Thermaltake Versa H18 comes with just one fan pre-installed. If you play games on an intense level, but one or two additional fans to keep the inside cool. PUBG will run nicely on medium-high settings (1080 p, 60 fps). This cheap computer responds smoothly to Fortnite game requirements. Play a wide range of games in high to maximum settings (1080 p, 60 fps). 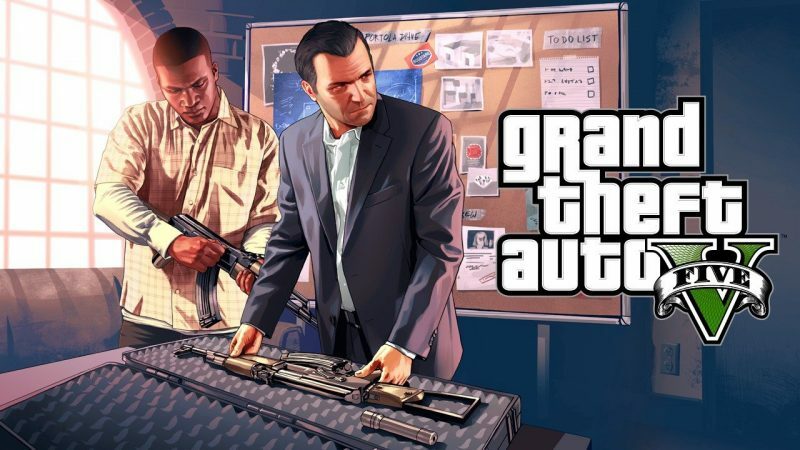 GTA V is one of the most intense games this cheap PC gaming computer will face. Be prepared to use medium-high settings. You may need to lower the framerates from the usual 60 fps. Monster Hunter: World runs relatively smooth in this game. Use medium to high settings (1080 p, 60 fps). Both League of Legends and Dota 2 perform smoothly in maximum settings (1080 p, 60 fps). Overwatch has standard performance in high to maximum settings (1080 p, 60 fps). Warframe needs maximum settings to be played properly (1080 p, 60 fps). Team Fortress 2 can be played with 1080 p, but since the CPU of this build cannot fully accommodate the game, you may experience lower gaming performance. 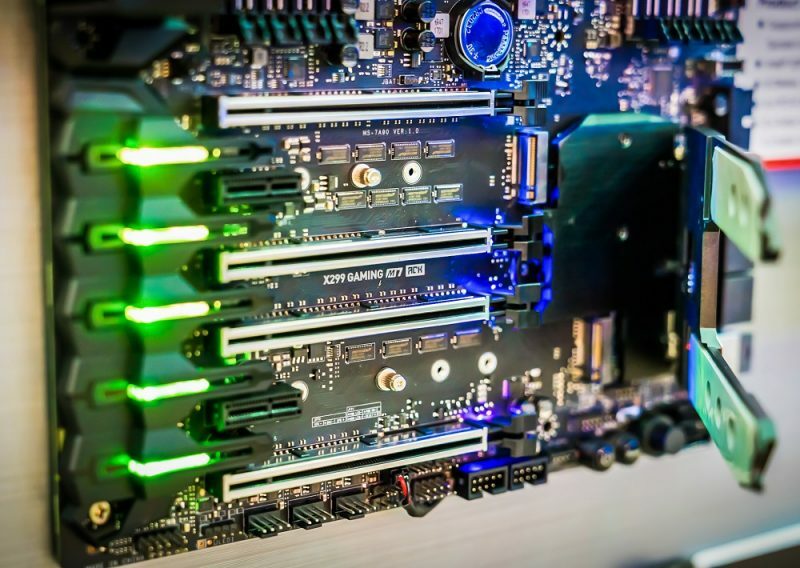 Building your own PC is a perfect way to start a hobby as a gamer cheaply. This configuration uses basic products with a high-quality performance for mostly 1080 p games. Use this gaming PC under $500 configuration to start playing Sfavorite games.